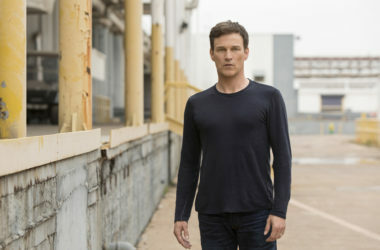 It’s hard to believe that after waiting for so long to see the ITV series starring Stephen Moyer, Safe House Series 2 that it’s already coming to an end, but Thursday night ITV will air the final episode for the series. 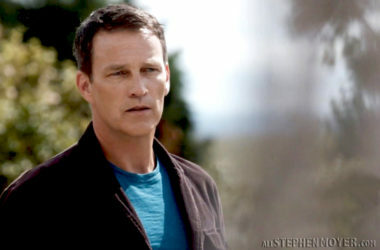 Tom faces his nemesis in a bid to save Sam’s life – and stop the Crow once and for all. 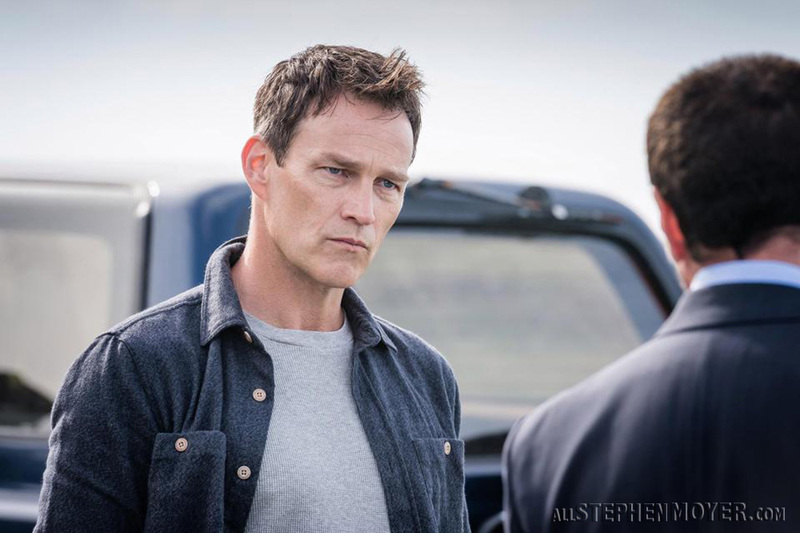 Sam (Zoë Tapper) and Tom (Stephen Moyer) are at loggerheads when he finally comes clean about his real reasons for leaving the police force, and tells her the full details of his relationship with his former boss Elizabeth. Sam isn’t happy, because Tom really could have owned up about this years ago. However, there’s no time to have it out, though because Simon and Liam Duke arrive at the safe house since prime suspect Roger Lane has escaped from the police and Liam’s boss John is dead. So instead of Sam and Tom having a full-on row, they have an awkward dinner with their new guests. 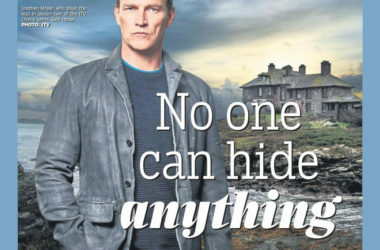 Naturally, their house doesn’t appear to be quite as safe as the title of the show might suggest, and after one final twist it builds to a tense finale with an ending which, to be honest, might leave some fans disappointed.